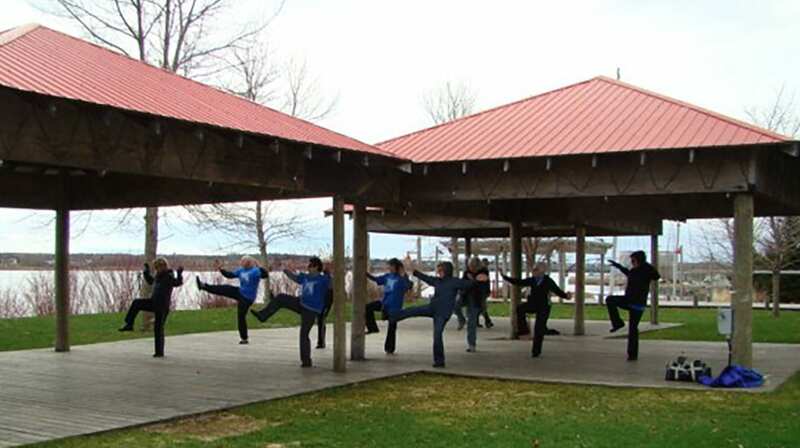 The last Saturday in April (April 27th)will once again see us at Ritchie Wharf Park providing a public demonstration of this amazingly Healthy Oriental Art. Perfectly suited for Seniors, this slow moving art gives the whole body a gentle work out. Concentrating on Breathing, Balance & Coordination. Qi Gong – Life Energy Work in translation – is the Art of slowly stretching the whole body, emphasizing deep breathing through out the stretching, in a slow, meditative manner, that is very relaxing and Stress relieving. These two arts, Tai Chi and Qi Gong, are going through many Clinical studies around the World, and providing some amazing results. These arts have been practiced though out China for hundreds of years, with millions of people enjoying the health benefits. But for us here in the West we have to go through many “Clinical Studies” before we promote something as being healthy. The health benefits are so many that we could save the health system many millions of dollars if we accepted Tai Chi & Qi Gong into our health system. We can only hope – some day it may happen. The World Tai Chi Day movement took off around the world after it’s launch on the Internet back in 1999. I joined in that year so this will be our 20th public demonstration. To my recollection we were 8 Club in three countries that year. 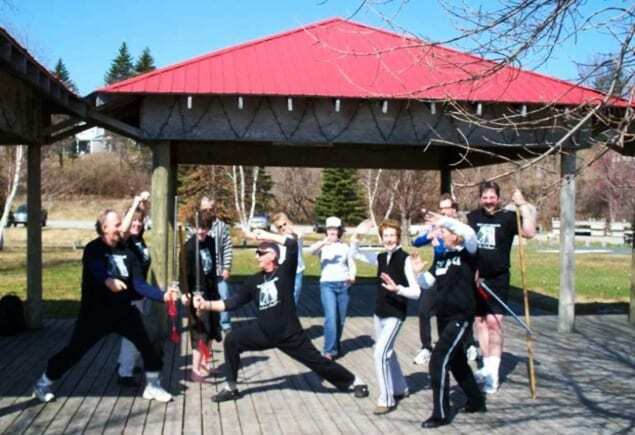 Last year we were over a thousand clubs in 80 countries around the world… so if you haven’t seen it yet.. come on down to the Wharf and enjoy playing Tai Chi with us on the Saturday the 27th of April… See you there.